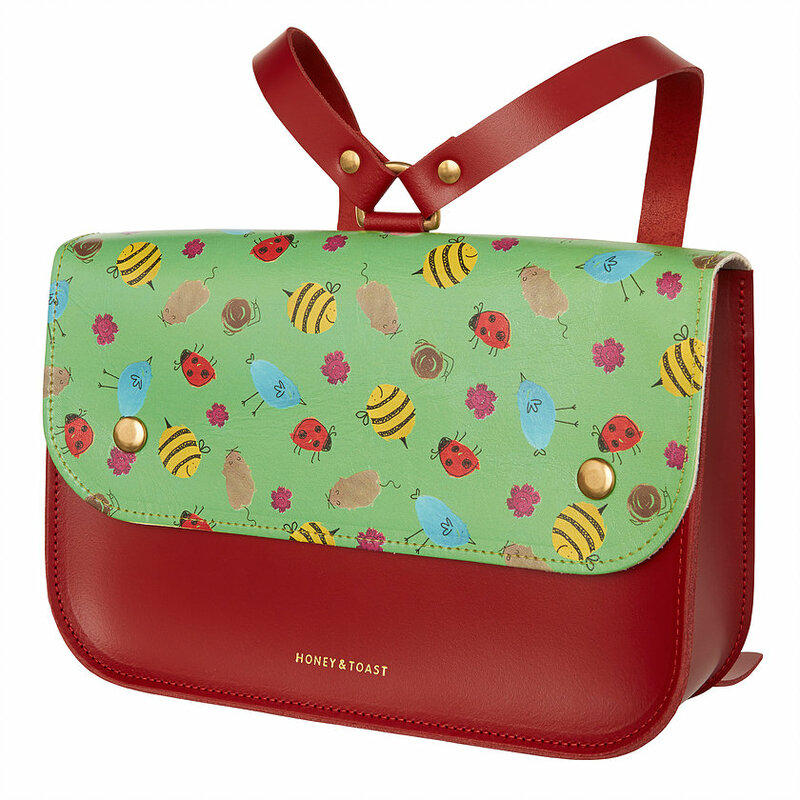 I absolutely love this beautiful satchel which is made to last. Perfect for mini adventures and carrying around precious treasure. I absolutely adore this online boutique, which is beautifully edited with so many lovely products to choose from. 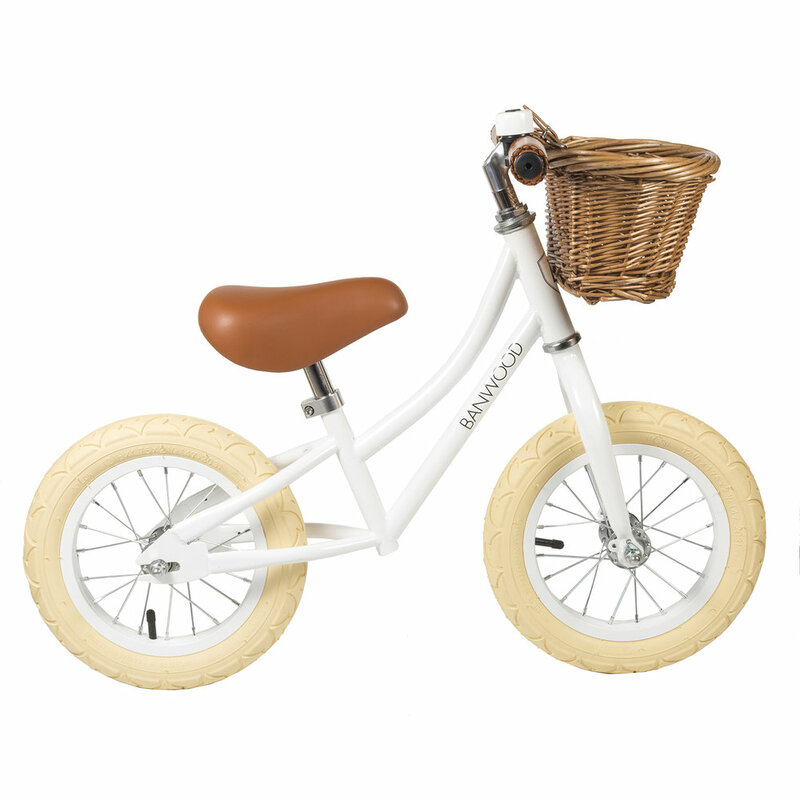 They stock this fantastic balance bike by Banwood. A present which will give so much joy to parents and kids, for keeping little monkeys busy! This is another one of my favourite online destinations for children, I have bought some amazing presents on there. 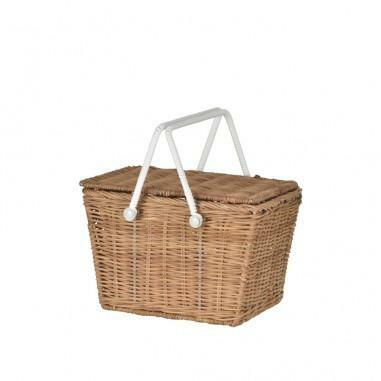 I love a brand they stock called Olli Ella, they make gorgeous wicker baskets for children. This one on wheels and the little picnic style box, are two of my daughters favourites. They are made to last and have been packed up for many adventures in the garden and to our local park. This online store is for any little magpies. It is a new discovery for me and I think there beautiful wands, purses and accessories are stunning. I am always trying to avoid synthetic dress up costumes, I don’t like that they are flammable. So for me this is dressing up in a safe way, without comprising on the sparkle. I have bought a wand and purse for my little girl’s stocking this year. I’m cutting back on plastic as much as I can, making sensible swaps in our home for products which are more sustainable and kinder to our planet. Top of our list is this adorable stacking lunchbox, stocked by Little Green Home. They are a lovely website, which I discovered on Instagram. They have a great selection of sustainable home products: check them out for any of you looking to live more gently in the new year. Fifi and Friends is one of my favourite beauty brands for little ones: they make beautiful products. This year they have bundled their lovely range into fantastic kits: like this lovely hair kit. This makes a great present, to keep your little ones smart for any big family occasions. Papier is a beautiful printer, with stunning designs. 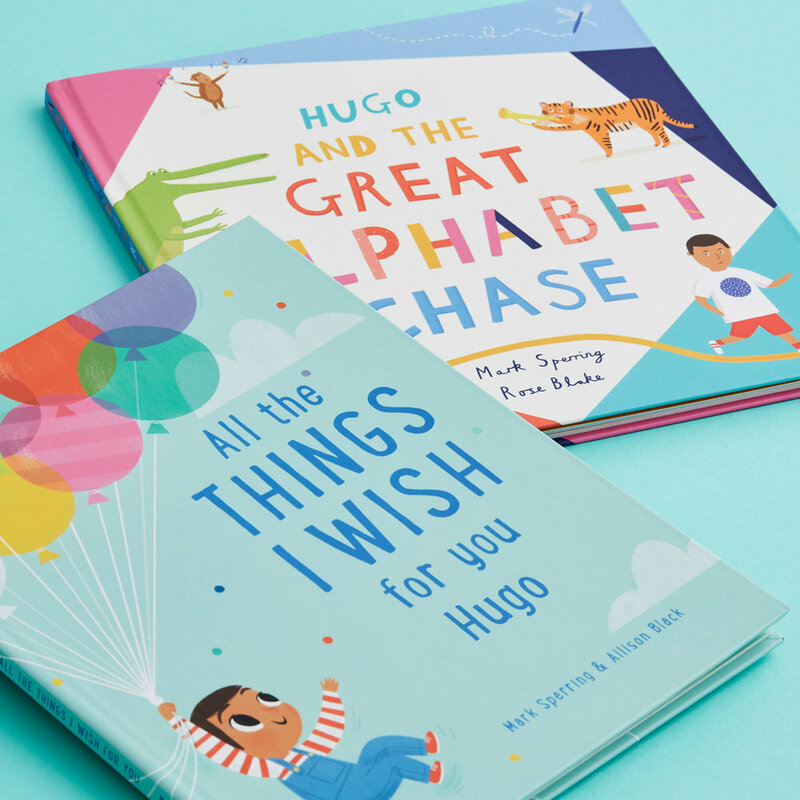 They featured in last week’s gift guide too, this week I wanted to highlight their beautiful bespoke children’s books. A fun and thoughtful present and one that can be enjoyed time and time again. During the holidays as children we were always given new pyjamas, slippers and a dressing gown. I try and carry on the same tradition with my children. Mamas and Papas soft blue dressing gown is warm and super soft, perfect as the night’s draw in. I have envy over this chic little kitchen set! I wish I could cook in it myself. This Modern Life has an amazing edit for children, so follow the link to their website. I am always looking to engage my children with what their eating and a play kitchen is a fabulous gift that will provide hours of entertainment. You will be able to discuss food and what they are eating too.